Movement as a Religion. Article by Emanuela Ivanova, photos by Charlie Schuck, from Programata.bg. An interview with Kate Wallich about her Dance Church class and Kate Wallich + The YC’s performance of Industrial Ballet at SPOTLIGHT. Myth, Dance and Truth. Article by Svetoslav Todorov, photos by Giorgia Fanelli, from Capital.bg. A preview of Jonah Bokaer Choreography’s performance of Other Myths at SPOTLIGHT. The Black Swan Meets Nine Inch Nails: Something new, something old, something grim from Seattle. Article by Tsveti Georgieva, photos by Charlie Schuck, from Egoist.bg. A preview of Kate Wallich and The YC’s performance of Industrial Ballet at SPOTLIGHT. 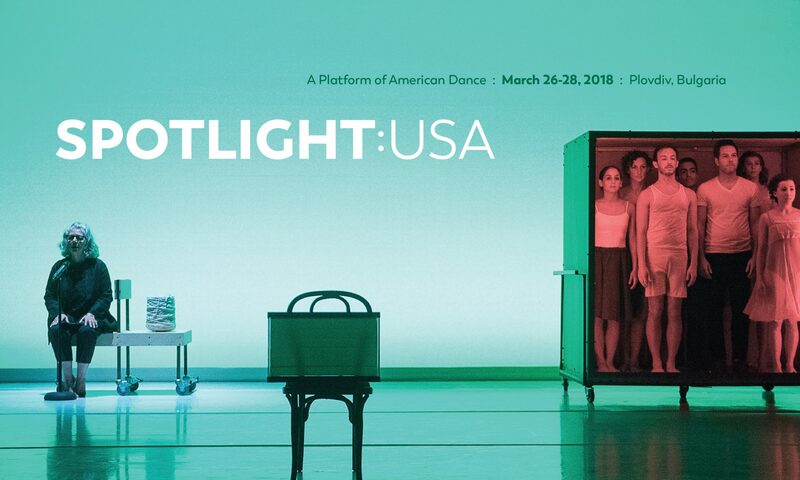 SPOTLIGHT on Education: A Recap of the Educational Programming at SPOTLIGHT: USA, by Isabel (“Izzi”) Wayner, festival intern for American Dance Abroad. View The Dance of Red Shoes, a short film made by Degenerate Art Ensemble while onsite in Plovdiv.